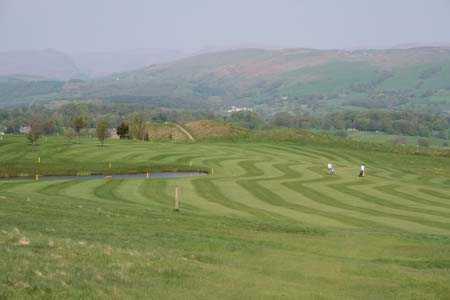 Recent developments to the golf course have moved the course to next level, with 11 greens being relayed and extended to USPGA specifications. 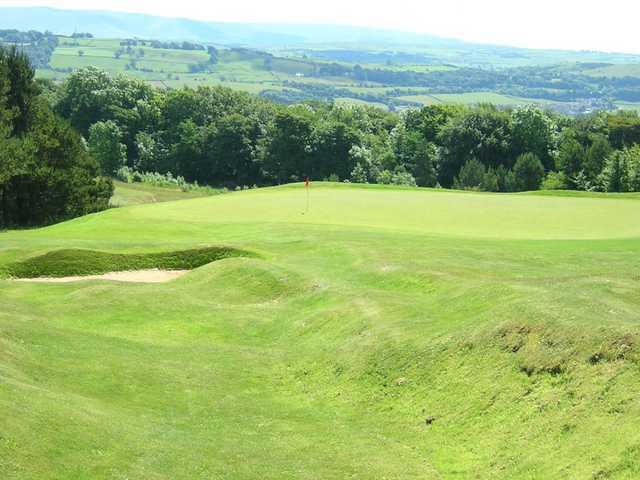 Whilst not the longest of courses, Kendal is no pushover with numerous tight and elevated tee shots. 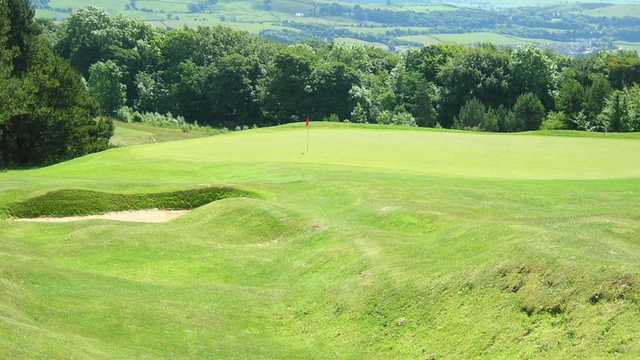 Look out for the 17th, a short par 3 in which the tee shot is played between overhanging trees to a small green situated behind a natural rock outcrop, known locally as the 'battleship'. 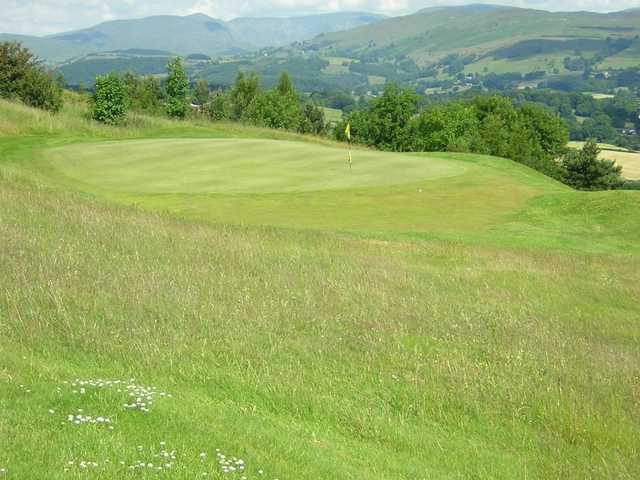 Described as having ‘the most magnificent and extensive view of any golf club in England’ by The Guardians Harry Griffin and combined with the newly developed clubhouse, Kendal golf club offers a fantastic venue for a day’s golf. 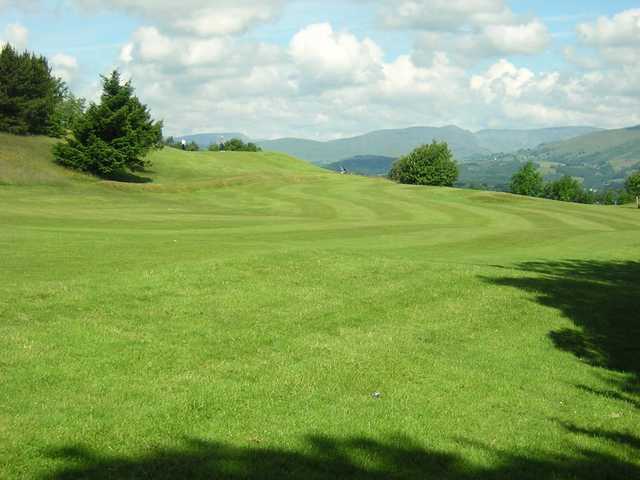 Limestone drainage allows the golf course to have fast slippery greens and rolling fairways.